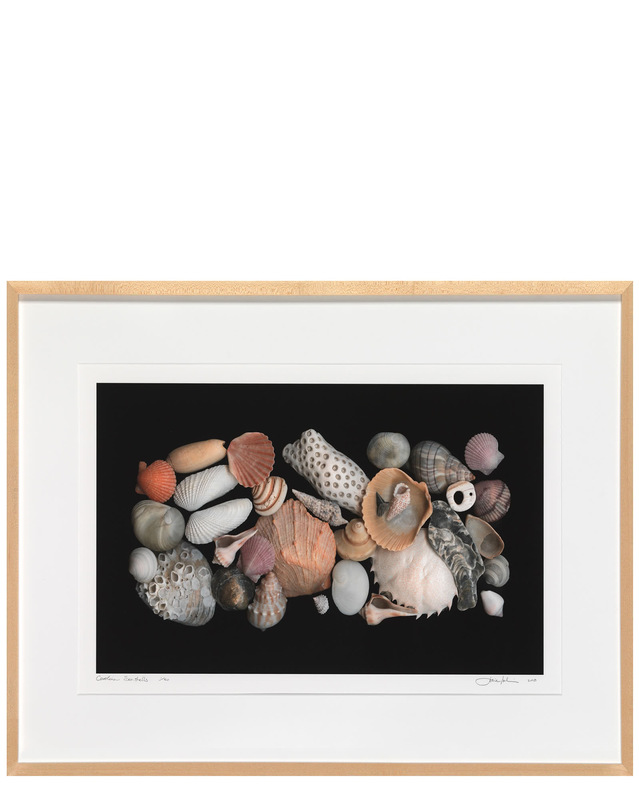 "Carolina Seashells" by Josie Iselin&quot;Carolina Seashells&quot; by Josie Iselin, alt="&quot;Carolina Seashells&quot; by Josie Iselin, "
Josie Iselin is a photographer working exclusively with her flatbed scanner instead of a camera. She has photographed, written and designed numerous books about forms in nature and especially those things we find at the beach. She lives and works on a steep hill in San Francisco, California. 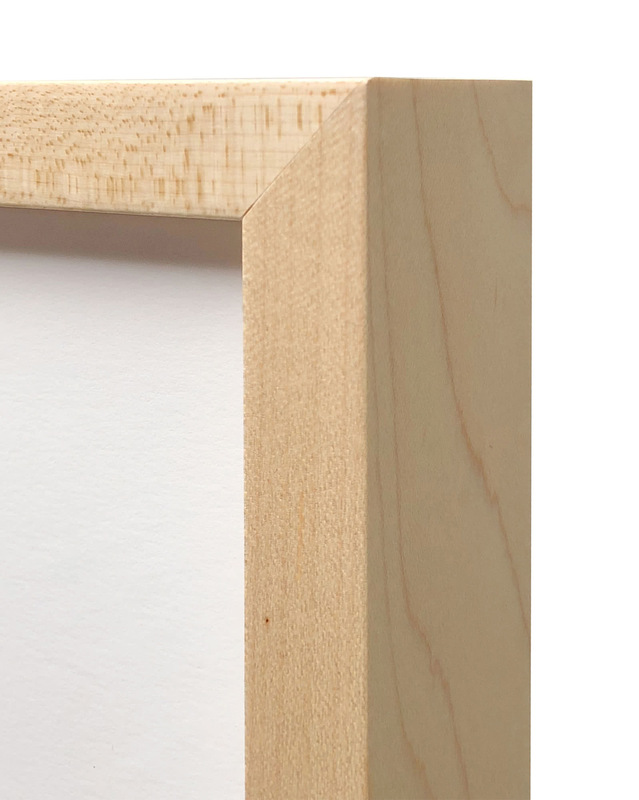 Overall Dimensions: 35.5" x 24.4"